Our 2016-2017 activity report is now available! 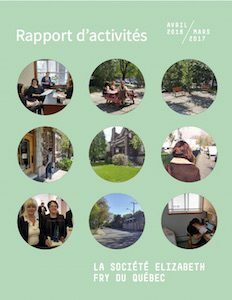 Home > Blog / Nouvelles > Our 2016-2017 activity report is now available! To download the report please click here. Note that the document is in French only.